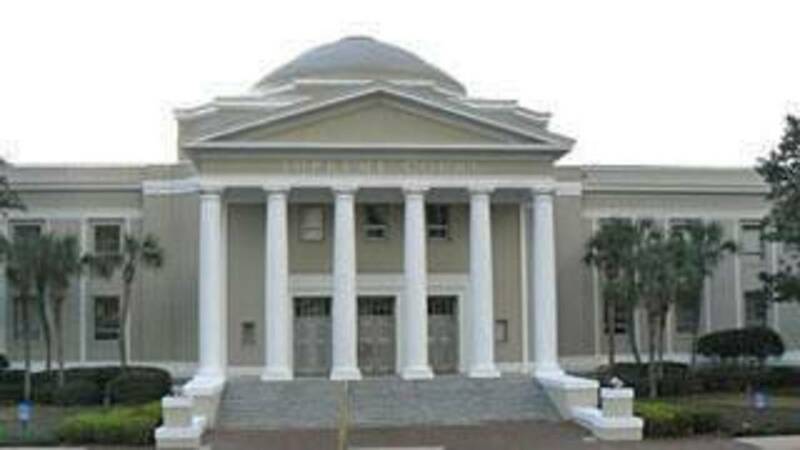 TALLAHASSEE, Fla. - After a Leon County circuit judge ruled last week that three proposed constitutional amendments should be blocked from the November ballot, the legal dispute has moved quickly to the Florida Supreme Court. The 1st District Court of Appeal on Tuesday sent the case to the Supreme Court, bypassing the usual steps in the appellate process. Attorney General Pam Bondi’s office last week filed an appeal after Circuit Judge Karen Gievers ruled that the three proposals --- including a measure that would ban offshore oil drilling and ban vaping in workplaces --- improperly “bundled” unrelated issues. In her ruling, Gievers agreed with former Supreme Court Justice Harry Lee Anstead and another plaintiff that such bundling would violate the First Amendment rights of voters, who could have conflicting views of issues in single ballot proposals. The state Constitution Revision Commission this spring approved placing the three measures on the ballot. Along with the proposal on drilling and vaping, Gievers also struck from the ballot a measure that deals with governance of the state-college system and death benefits for survivors of first responders and military members. Also, she struck a measure that would remove constitutional language that prohibits “aliens ineligible for citizenship” from owning property and would revise language to make clear the repeal of criminal statutes does not affect the prosecution of crimes committed before the repeal. The Supreme Court last week ruled on legal challenges to four other proposed amendments placed on the ballot by the Constitution Revision Commission. Justices upheld three of the proposals, though they blocked a controversial education measure.